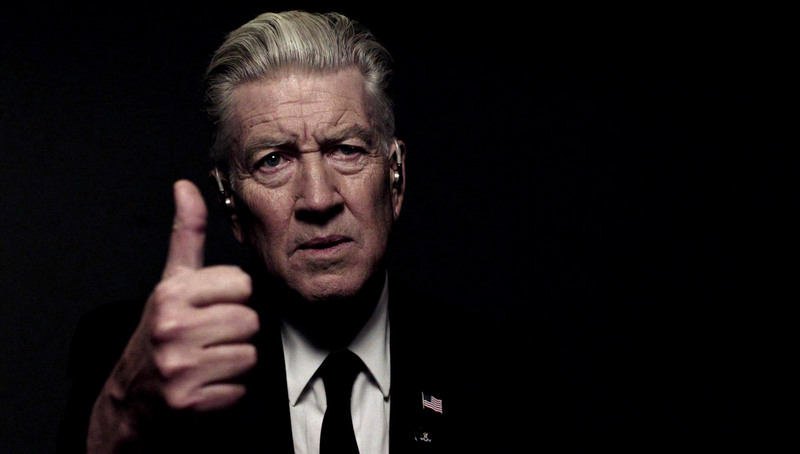 Are you prepared for a tsunami of official Twin Peaks merchandise? The first wave of official Twin Peaks Funko Pops and Action Figures inspired by the original series is expected to hit the stores by April and May 2017 respectively. International options: Amazon Germany, Amazon Spain, Amazon France & Amazon Italy. The initial group of Pop! figures includes Dale Cooper, Audrey Horne, Killer BOB, the Giant, Laura in Plastic Wrap, the Log Lady, Leland Palmer, and the Giant. The latter will be a “chase” piece, a rare limited edition Pop of which one is included in every box of 6 Leland Pops. UPDATE: Despite initially being announced as a Chase, Funko has decided to sell the Giant and Leland separately. Pre-order the Giant Twin Peaks Pop! now and complete your set. UPDATE #2: Some of the initial batches have the Giant Pop! in a Leland Palmer box with a Chase sticker, but the very same figure is available in its own box too. Funko is also releasing 3.75″ poseable action figures of Dale Cooper, the Log Lady, Laura Palmer wrapped in plastic and Killer BOB. will the “rare” one be hard to get? I have never bought any of these before, but would like at least the Audry one, the Leland one looks pretty cool as well and just wondering if you will be able to get the rarer one online or whether you’ll need to actually visit a store for it.. thanks. Funko has changed its mind: The Giant is no longer a rare Pop! Wow, don’t take yourself too seriously there,you might hurt yourself! needed. I most undoubtedly will make sure to do not overlook this site and provides it a glance regularly. I wonder if my favorite character “Gordon Cole” will get his own doll? … complete with ear piece so I can hear what’s inside. WE NEED A GORDON ONE. THAT WOULD LOOK SO COOL. Also Dougie would be so funny!